Insects and debris getting the best of you? 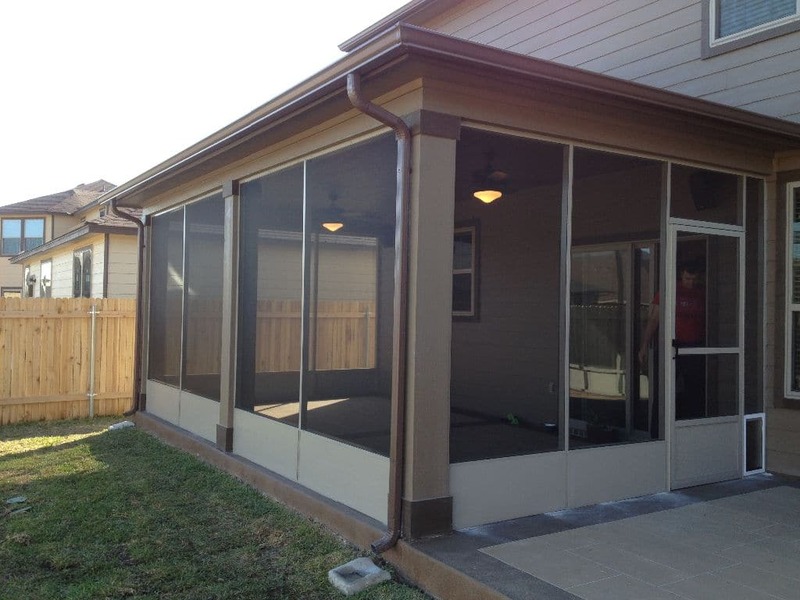 If you have been wanting to spend time enjoying the great outdoors on your porch or patio but have found that this often is not possible due to insects or blowing debris, have you given thought to converting your patio into a screen porch enclosure? The installation of a screen porch or patio enclosure is a great solution that will provide you with plenty of visibility and air flow – allowing you more quality time to relax outside without the hassle of dealing with insects and insect repellent or debris blowing into your beverage. 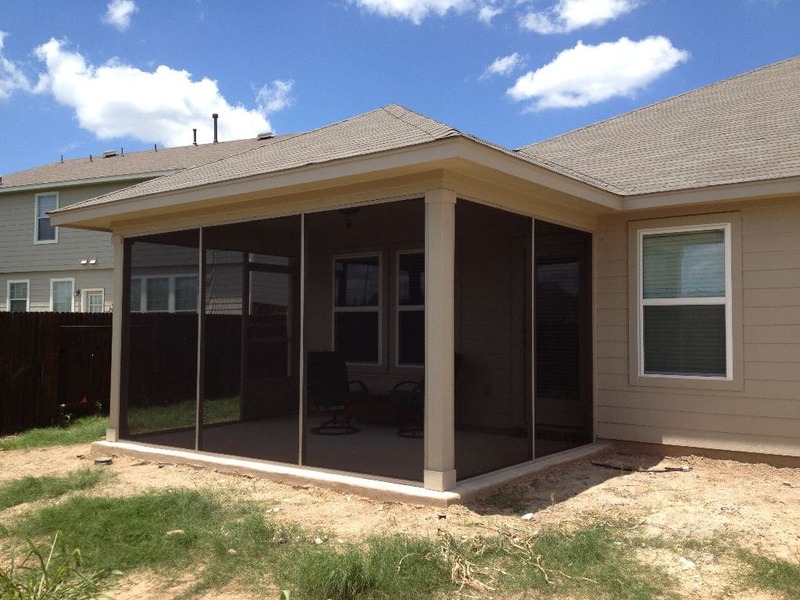 Need screen porch or patio enclosure services in the Austin area? Dan White’s Screens & Things is the one to call. At Dan White’s, we build screen porch enclosures as well as manufacturing, repairing, and installing our porch screens, insect screens, patio screens and patio doors. Whatever the shape or size of your porch screen project, we can provide you with the best price and installation of your screen porch or patio enclosure. We use high quality Structall products in the construction of all of our porch and patio screen enclosures. You don’t want to keep missing out on the gorgeous weather we have in the Austin area so don’t delay! 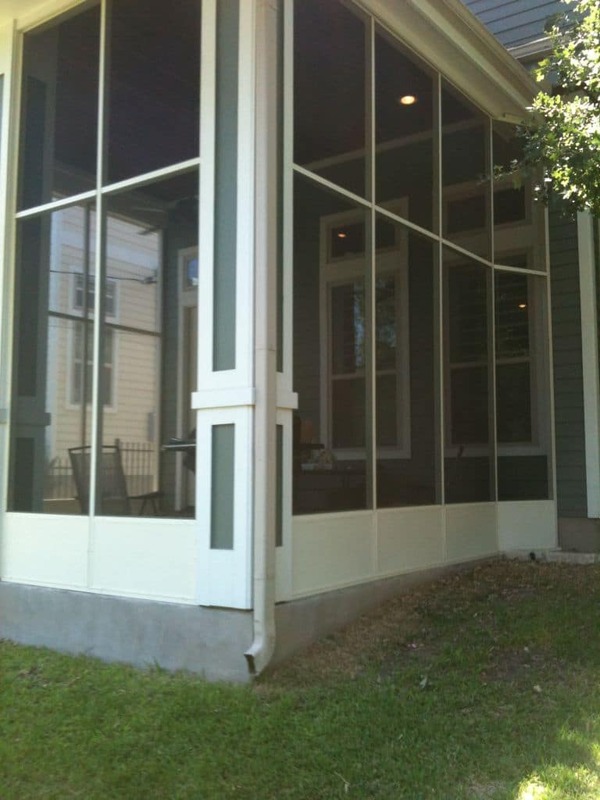 Contact us for an estimate on your screen porch or porch enclosures project today! 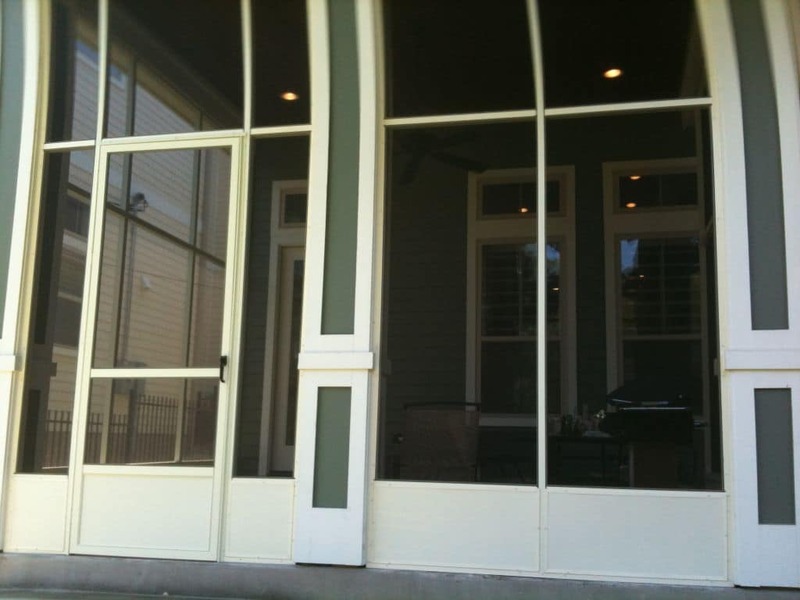 Regardless of whether you are looking for a new installation project, or replacement or repairs to your existing screen porch system, Dan White’s Screens & Things can help you with your needs. 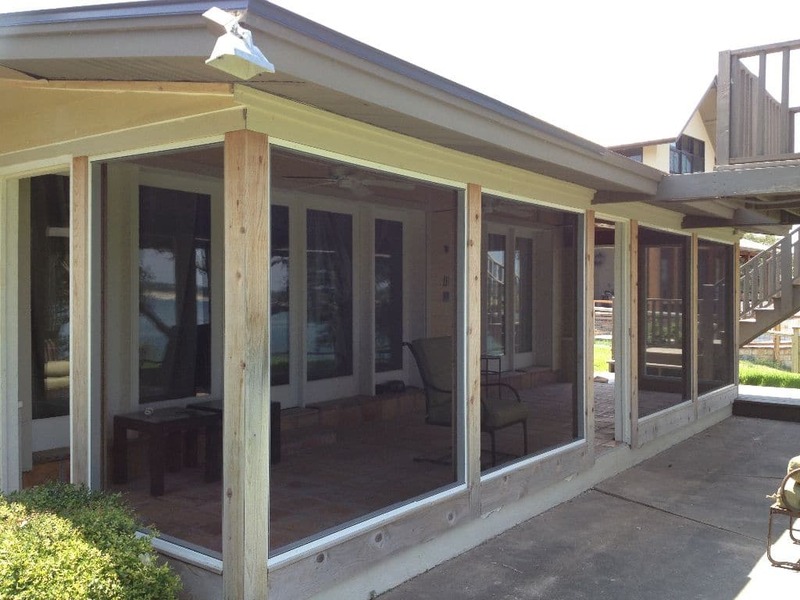 We are local to the Austin area and have had a proven record of expertise in screen porches and porch enclosures installations and repair business for over 30 years. 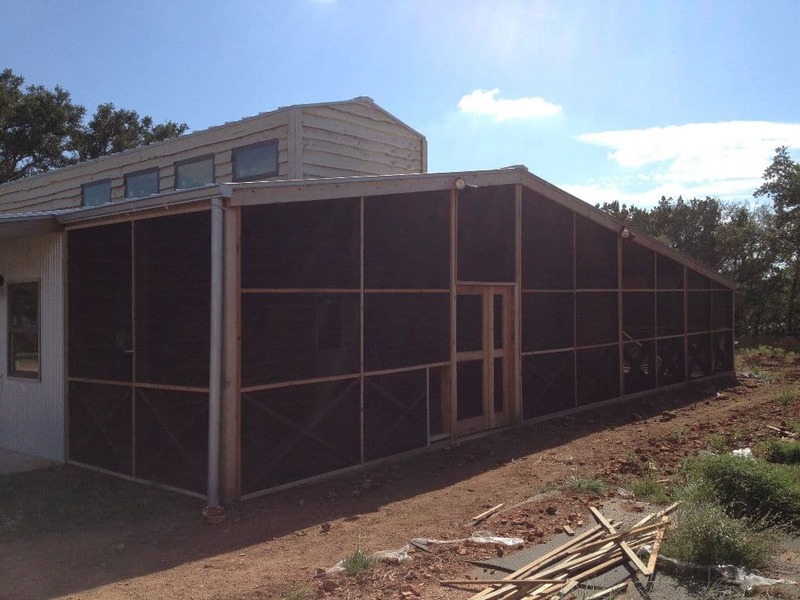 When you have any type of screen enclosure project, we have got you covered. Dan White’s Screens & Things – we are the name to remember in the Austin metro area!